I am asking for a guide about which app to use and how to use it. If someone is an expert in the argument, or will be able to use it properly, it would be a lot appreciated any kind of suggestion regarding the VPN. Really thanks in advance! Ps: I red the thread about this but its really outdated and the hola program, as far as i am concerned its not really good as it is now (at least should not be). (05-27-2018, 02:02 AM)Zero Wrote: I am asking for a guide about which app to use and how to use it. If someone is an expert in the argument, or will be able to use it properly, it would be a lot appreciated any kind of suggestion regarding the VPN. Really thanks in advance! I use NordVPN on my PC which has a multiple device usage so will be putting this on my phone. It is a simple app to use - you just choose what country you want when the app is open and it does it all for you. The issue with this is that it is a paid registration so if you don't have one then you would need to pay for it. The trial periods on VPNs are normally 7 days which is not enough for this event (although you could combine trial periods I guess). Keep in mind that changing countries can cause some havoc with programs as using a different IP can make them think you have security issues. I will be turning it on when I have TOS open and then off when I close TOS. I don't run any other programs at the same time so it is not a concern for me. Someone else may be able to comment on free ones. I did use Hola last time but there have been some changes to it and I would not let it anywhere near my devices anymore. Edit: Last time as it took a couple of days to move back to your normal area, I will be moving over at the start of the week but making sure I am back for the weekend. As there were instances of multiple identical Soulmasters you could get a harpy for clearing both (e.g. Amedeaus and Horned King). It is worth noting there were Disney only SM (Dragon Maleficent maybe others). So plan your VPN usage around being in your normal area for the start of the weekend. 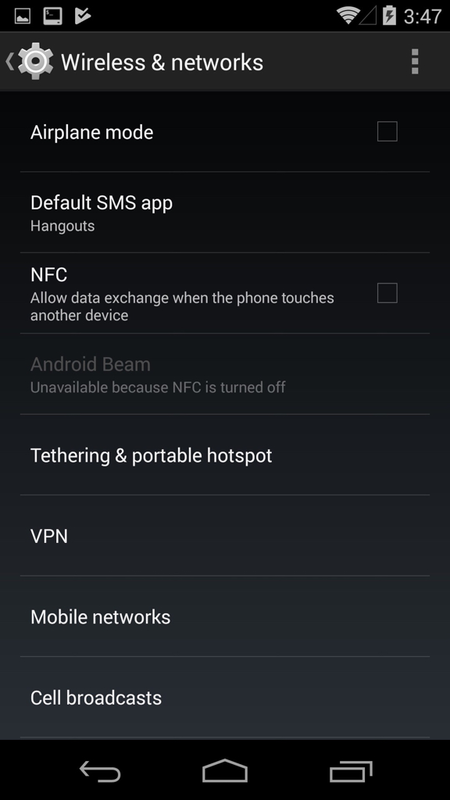 Depending on your version, Android has built in VPN. I mainly just posted so people could get a site to find servers. I'm going to be using the built in VPN of Android. I thought to run express vpn for the first 7 days then tunnelbear because they dont seem to give too much problems... what is a built VPN? (05-27-2018, 05:26 PM)Zero Wrote: I thought to run express vpn for the first 7 days then tunnelbear because they dont seem to give too much problems... what is a built VPN? I also would not recommend using Hola. They changed the app and I just wouldn't trust it. May have spyware and ads. If using Android, I posted a screenshot above that shows VPN. On vpngate, they have instructions on how to add it using settings. I just tested it with a Taiwan server and checked my location based on IP. It showed me as being in Taiwan. I also loaded up ToS, though it doesn't really show anything yet. Just some info. As for iPhone, OpenVPN Connect might work. Get your OpenVPN file from vpngate and load it. When Disney first started, I used a GPS spoof app. It looks like that isn't needed now, but might still have to use. I'll test once the update happens with just VPN and see if it transports me to HxH region or not. Anyone that uses android actually managed to bypass region lock? Neither Hola or NordVPN seem to work. Appreciate answers, thank you very much!